Ever gotten to the ATM with hopes of withdrawing your money instantly and you get dispense error alert from the ATM. This could be quite frustrating, the fact that you were debited without getting your money is more agonizing. 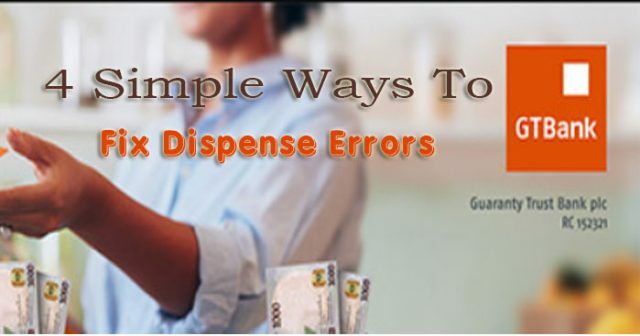 Not to worry GTBank has introduced four simple ways to fix dispense errors. 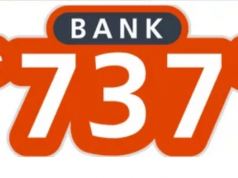 Four Simple Ways To Log GTBank Dispense Error. This is already a well known method, just visit the CIS desk at any GTBank branch closest to you. Brief the customer care representative with your dispense error complaint. You will be issued with a dispense error complaint form; fill the form with your required information and transaction details. 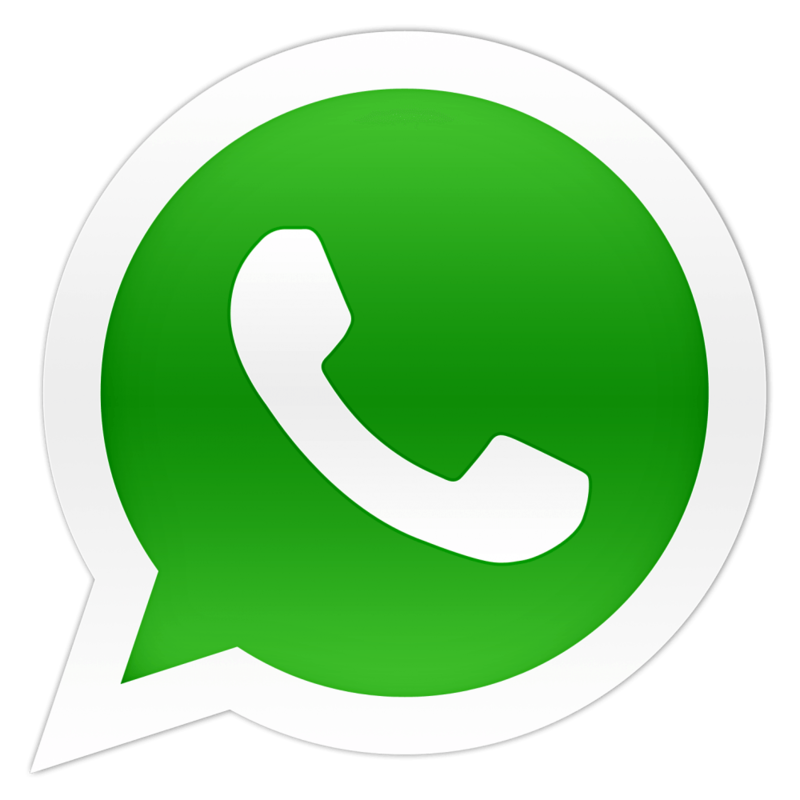 Your query will be fixed in 7-9 working days. The advantage of this process over the rest is the fact that it can be done form the comfort of your home. Select 1 to use the IVR self-service option. Follow the voice prompts to log (fix) your dispense error. 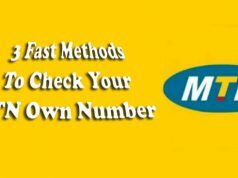 This method is basically for the tech savvy that enjoy using internet banking. Logon to your GTBank internet portal. Fill in your login details. Complete the form with details of your transaction. You can also fix dispense error by visiting any GTBank ATM near you. Press any key on the ATM. It is very important to Note that all the processes of resolving a dispense error for transactions on GTBank platforms (ATMs/POS/Online) takes approximately 24hours while transactions on other GTBank Channel may range from 5 to 8 working days max. Do you have any comments, questions or objections. Share your thoughts below in the comment box. I’ll love to answer. Don’t forget to share this post with your friends. Click the share button.